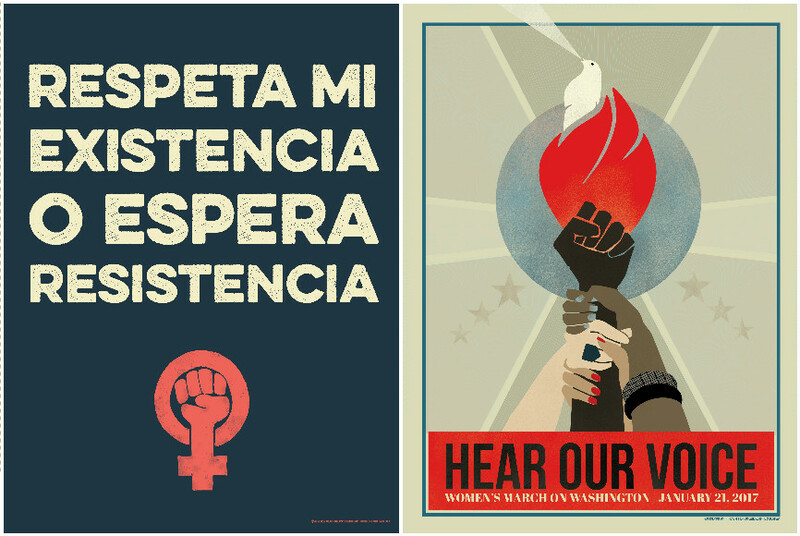 In case you’re having trouble thinking of something smart to write on your poster for the Women’s March on Washington this weekend (or a local spinoff march in a city or town near you), never fear: The Amplifier Foundation just released the results of their poster contest, and the five designs they chose are stunning. 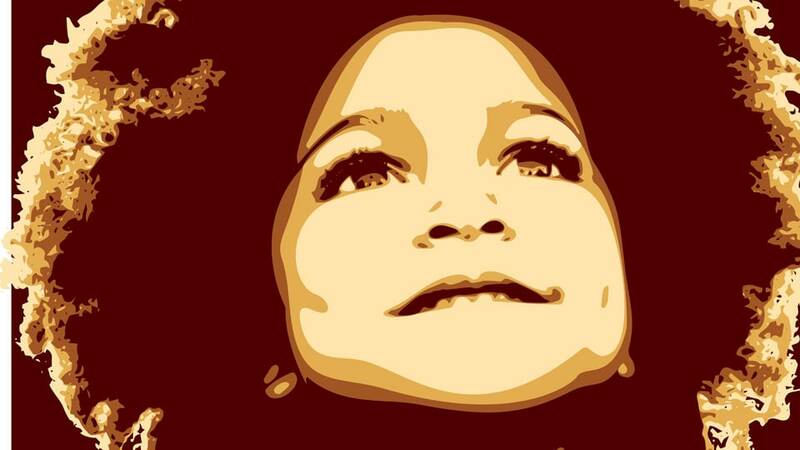 Even if you’ve already whipped up a poster of your own (or have no intention of attending a march at all), these five beautiful pieces of art are definitely worth checking out. During an open call that was just eight days long, Amplifier received a staggering 5,000 submissions from women-identified and non-binary humans all over the country. All five are incredible, and something about the fifth one especially spoke to us — and gave us goose bumps. It’s a visual of a young girl, innocence written all over her illuminated face, looking up at the text, “Women Are Perfect.” Yes. Judges included Carmen Perez and Paola Mendoza from the Women’s March on Washington, Cleo Barnett from the Amplifier Foundation, independent artist Swoon, and Jess X. Snow and Favianna Rodriguez. They chose images from Jessica Sabogal, Victoria Garcia, Jennifer Maravillas, Kate Deciccio, and Liza Donovan. Just try to get through all five of them without feeling something. The good news is that even if you come empty-handed to the march, Amplifier has committed to printing at least 30,000 posters and nine large-scale banners, to be disseminated for free day-of via distribution points around Washington, D.C. If you’re hoping to score one of these incredible designs, a map of pickup locations will be available in the next day or two. Check back here to find out where to snag your very own professionally printed poster.